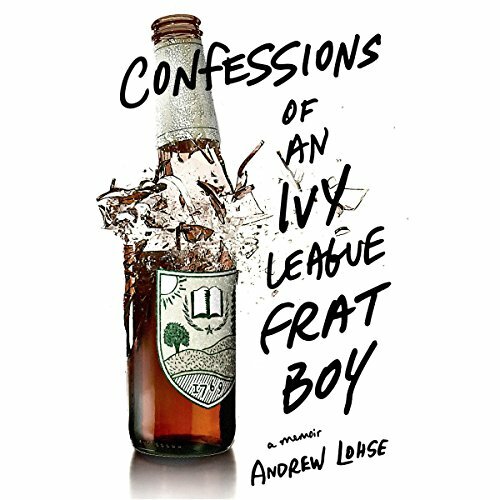 Showing results by author "Andrew Lohse"
An account of sordidness and redemption by the Dartmouth fraternity member whose Rolling Stone profile blew the whistle on the frat's inhumane hazing practices. Always trust the brotherhood. Always protect your pledge brothers. What happens in the house stays in the house. Before attending Dartmouth, the worst thing Andrew Lohse had ever done was skip school to attend a John McCain rally. They Really Still Do This Stuff?